HomeAltcoinCryptojacking Up 8,500% Last Year: Stay Protected! In a report on the Cyber Security Threat Landscape, cybersecurity software company Symantec noted that the number of cryptojackings skyrocketed by as much as 8,500% in the last quarter of 2017. This happened in the wake of Bitcoin’s ramping rally and the overall spike of interest towards the cryptocurrency field during the mentioned period. The barrier to entry for coin mining is pretty low – potentially only requiring a couple of lines of code to operate – and coin mining can allow criminals to fly under the radar in a way that is not possible with other types of cybercrime. While 8,500% might sound scary, the numbers don’t seem to get any better when we take a look at the global scale. During the last quarter of 2017 in Sweden, illicit coin mining surged 10,000%. Going further, Yaroslava Ryabova from Kaspersky Lab reports that cybercriminals have already raked in an amount higher than $7 million through coin mining script injections in just the last six months. And as if that’s not enough, Ellon Musk’s Tesla company was also forced to address the issue as their Amazon cloud account was used by hackers for crypto mining. If there is one message that resonates loudly it is that “the unmistakable potential of cloud environments is seriously compromised by sophisticated hackers identifying easy-to-exploit vulnerabilities,” as pointed out by Guarav Kumar, CTO of security firm Redlock. It’s true that situation does seem a bit grim, but there’s a lot you can do to prevent falling victim to cryptojacking. The most straightforward method to prevent coin mining is through installing browser extensions that block cryptojacking, such as No Coin. It’s a free solution offering an open-source extension which controls the way a website is interacting with your very own web browser. Naturally, the extension you’d use would depend upon the web browser you are using, but the main idea is more or less the same. 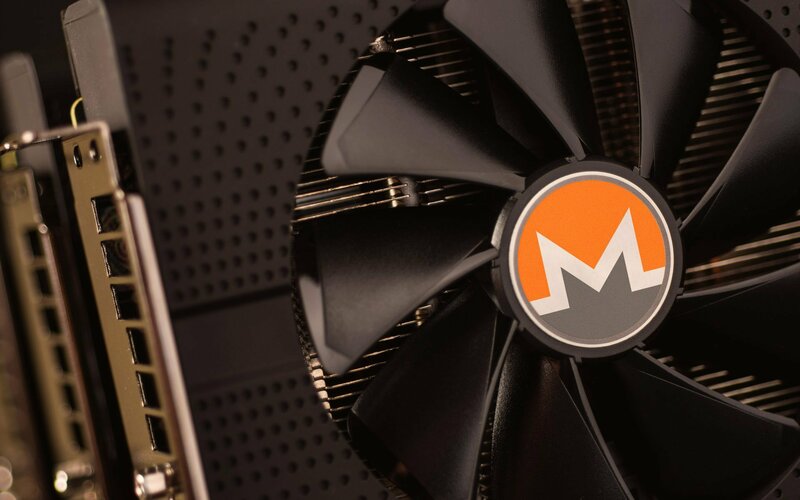 In addition, you should pay attention if your computer is running slower or running hotter than normal as these could be signs of cryptojacking. Another prevention tip is to be aware of which websites are known to contain crypto mining code and avoid them. Have you checked to see if you’ve fallen victim to cryptojacking? Have you undertaken precautions to ensure that your PC is not used for coin mining? Let us know in the comments below!